Dr. Liss is a licensed clinical psychologist specializing in the treatment of adults with addiction and substance use disorders as well as mood and anxiety disorders. He integrates evidenced based practices to promote behavior change. 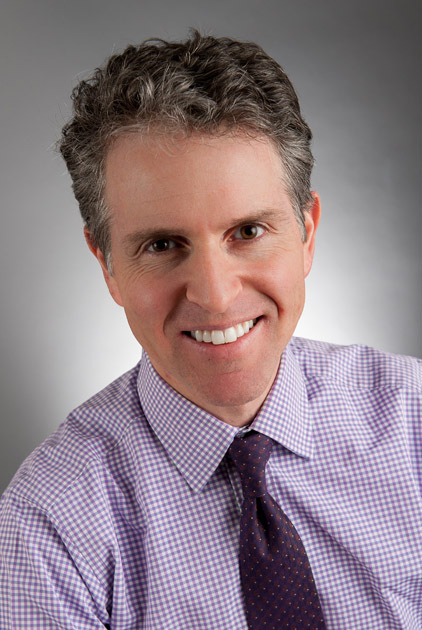 Dr. Liss works with patients in group psychotherapy as part of the Columbia University's Day Treatment Program and maintains a private practice in individual psychotherapy. Dr. Liss' specialty is engaging individuals and when appropriate, their families or loved ones in a therapeutic process. Dr. Liss has a diverse background and extensive training. He has a Bachelor’s Degree in Philosophy from the University of Michigan, Ann Arbor and a Master’s Degree in Fine Art from Stanford University. He later received a Master’s Degree in Psychology from Columbia University while working with a clinical research team in traumatic stress at Weill Cornell Medical Center, NY. Dr. Liss later received a PhD in Clinical Psychology from the University of Massachusetts, Boston. While in Boston, he was clinically trained at Cambridge Hospital, Harvard Medical School as part of a multidisciplinary clinical team specializing in co-occuring and dual diagnosis mental health and substance use disorders. He then completed a pre-doctoral internship at Beth Israel Medical Center in New York City with specialized training in substance use disorders, as well as mood, anxiety and personality disorders. This was followed by a year long Postdoctoral Fellowship in Addictions at the Addiction Institute of New York at St Luke’s-Roosevelt Hospital (currently Mount Sinai West). Since that time Dr. Liss has been a faculty member in the Department of Psychiatry at Columbia University Medical Center.